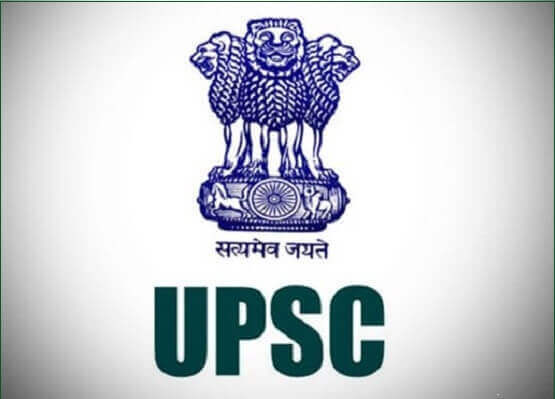 Stages: UPSC CAPF 2019 exam has 3 Stages. Stage I Results: Results of Stage I are expected to be declared within 60 - 90 days after the exam. Medical test: After clearing the stage-I Candidates has to undergo for Medical Standard Test. Interview: Candidates who have cleared the Medical standard test can go for Interviews Process. The Interview/Personality Test will carry 150 Marks. Merit List: The marks obtained by the candidates in the Written Examination and Interview/Personality Test on that basis merit list will be prepared. Step 2: Click on the Recruitment. Reservation: Reservation benefits are available for SC/ST/OBC category, candidates who fall into this category can avail the benefits, the candidates must ensure that they are entitled to such reservation/relaxation as per eligibility prescribed by the commission. Documents: Candidate should be ready with all the supporting certificates in the prescribed/valid format in support of their claim mentioned in the Rules/Notice for such benefits and the documents/certificates should be dated earlier than the due date (Closing date) of the application. Service allocation and preference: Service Allocation will be done on the basis of rank in the Merit List of the candidates and the Service Preferences chosen during the application process. The Service preference will be asked to indicate after one qualifies the physical and medical standard tests.